Chinese New Year kicks off at Century Park Hotel Lucio tan and family graces the celebration of Chinese New year Celebration at Century Park Manila last February 4, 2019. A lavish set up was done at the atrium part of the building in to welcome the Year of the Pig .Tan was joined by wife Carmen and other members of the family. 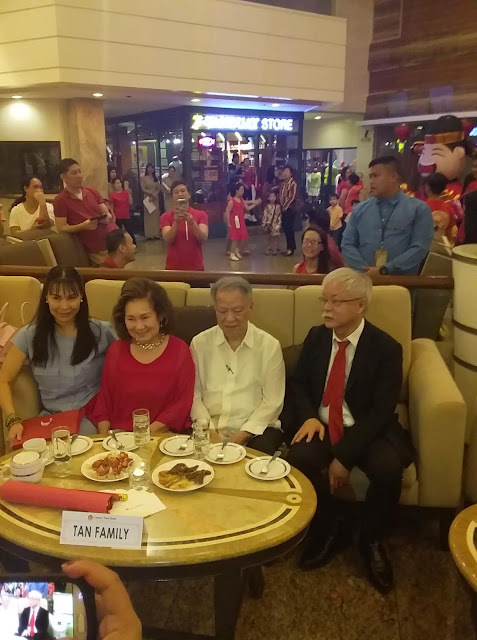 A hefty feast of food like Tikoy and birthday noodles were served at the banquet.Tan and family also did the eye painting ceremony for the dragon dance festivity that also was the highlight of the event. 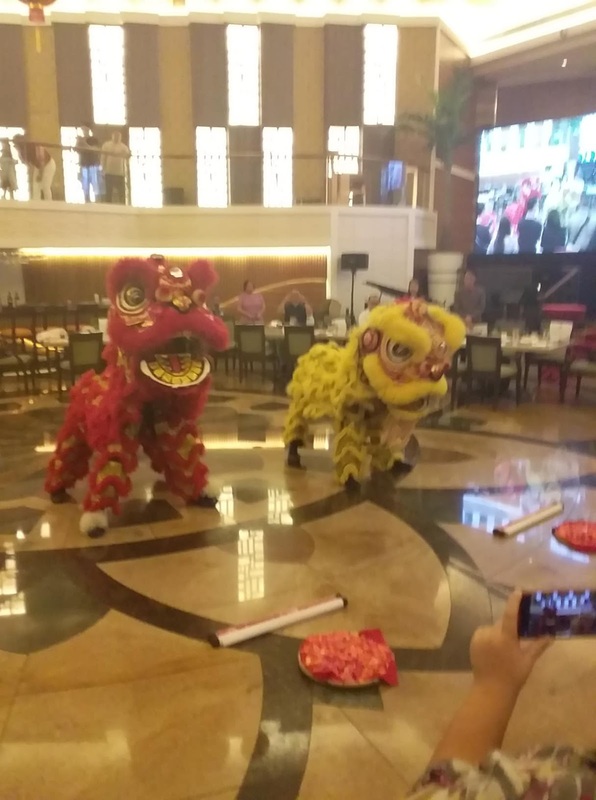 Members of the Press and other hotel guests were also treated to a fireworks display after . The Pig is the twelfth of all zodiac animals. According to one myth, the Jade Emperor said the order would be decided by the order in which they arrived to his party. Pig was late because he overslept. Another story says that a wolf destroyed his house. He had to rebuild his home before he could set off. When he arrived, he was the last one and could only take twelfth place. 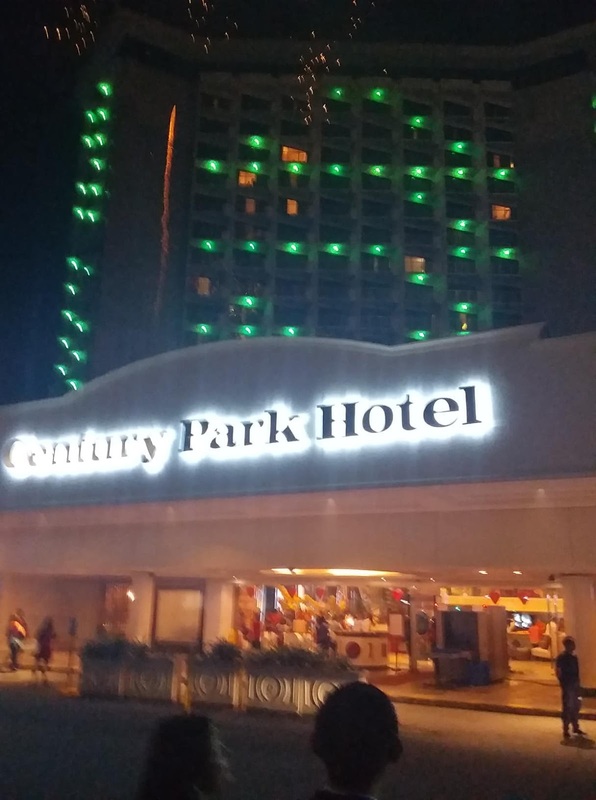 Century Park Hotel is a 5-star hotel located in Manila and is owned by Tan. For hotel bookings, they can be reached at (02) 528 8888.